I know so many of you are mamas like me (or will be soon!) 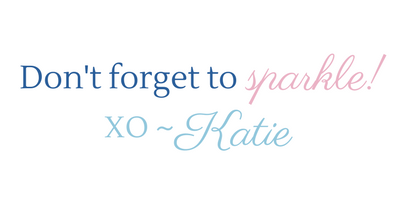 and this holiday season is so so special because it is your baby's first! As a first time mom myself I know that it's kind of confusing what your child may want to play with next because you've never experienced that age before. 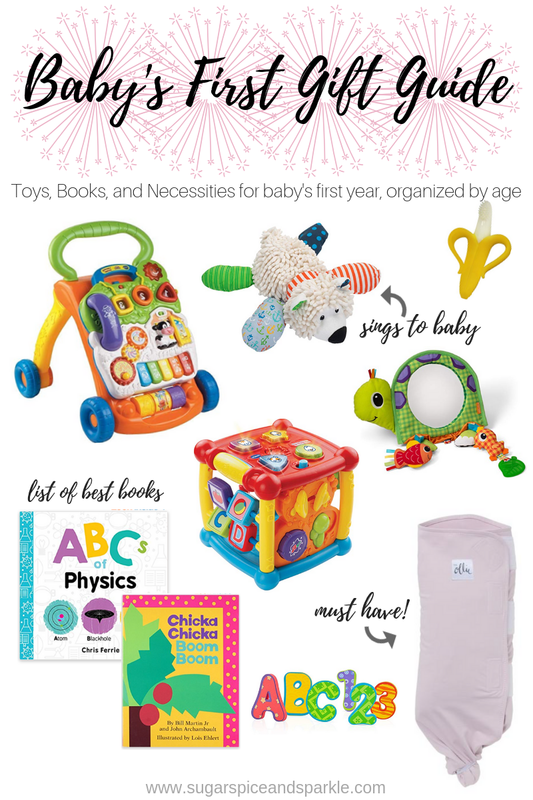 I've created this gift guide to help you pick out age appropriate gifts for the new little one in your life, whether it's you own baby or a friend's! All of the gifts included here are ones that Avery already has or I plan to purchase for her, so I know they are all good quality, and actually interest a child her age. I only picked out the things that she goes for daily, I didn't want to include things she's only semi-interested. I've broken everything into a few categories to help make your search even easier. Want to go straight to the products? 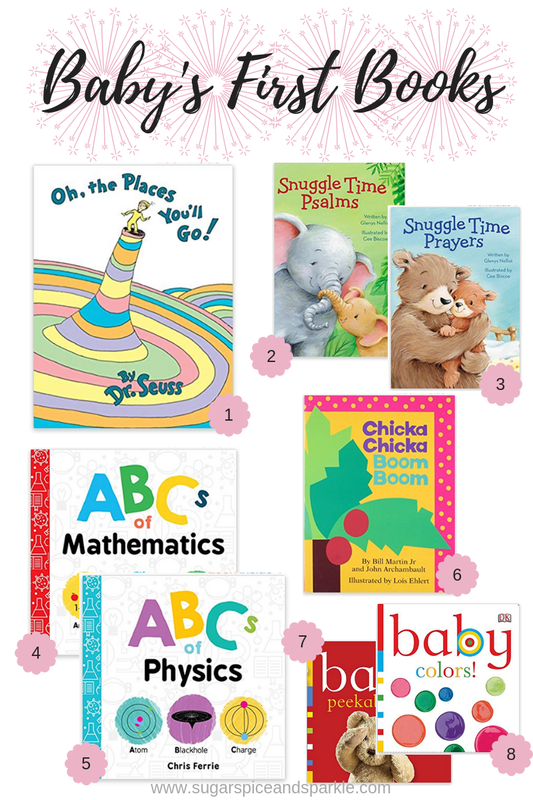 Click here then choose 'Baby's First Gift Guide' to start shopping! First up, Avery's favorite category, books! Let's just say I never expected to have a child who loves to read so much! She didn't get it from me lol. Below are the books we grab the most (these are least annoying to mom and dad haha) and more on why we specifically love them. All of these are board books (v. important!) except for Oh, The Places You'll Go. 2./3. Snuggle Time Prayers & Psalms - I love reading these to her! My faith is very important to me and I plan to raise Avery to feel the same. We both enjoy the poems and cute illustrations, and they teach her about God's love! 4./5. ABC's - We stumbled upon these at Target and as two engineers Brian and I had to pick them up. They have tons of topics so you can pick whichever suits you the most, obviously they're mostly for fun, but hey you never know what these little brains are absorbing so might as well feed them useful information! 8. Baby Colors - At 9 months old Avery already knows how to go grab this book when we ask her to read 'baby colors'. She LOVES turning the pages and flaps herself, her favorite page is the yellow duck! Next I'm going to break the rest up into ages. 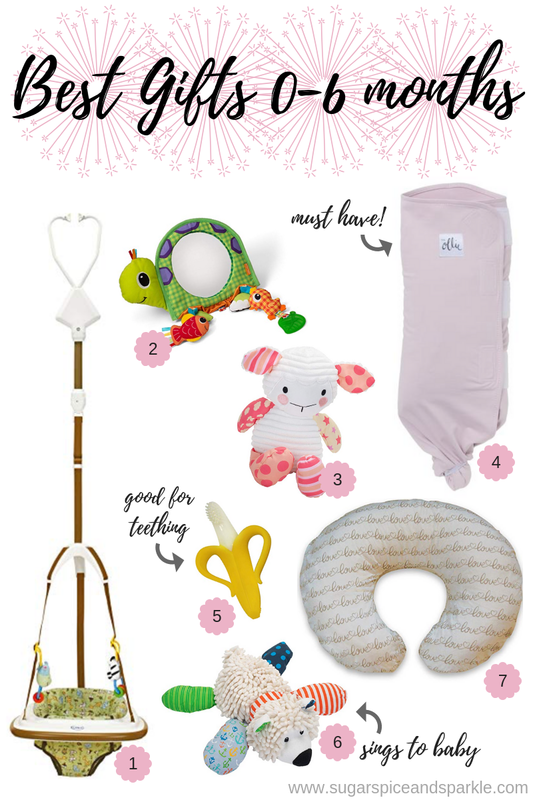 Obviously all of these things could be for whatever age you see fit, but some are suited best for little babes so I wanted to separate them for you. 1. Jumper - This is for a baby who can support their own head. We got it at maybe four months old and it's just a great place to sit baby, and now she loves to bounce like crazy! It hangs in your doorway and can be removed super easily (no hardware required). 3./6. Wee Believers - These stuffed toys sing and say prayers. A bunch are on crazy sale right now through my links and Avery still loves these. She will be getting some more for Christmas! 4. Ollie Swaddle - I wrote an entire post on this one, but it is a MUST have! We used it from newborn through seven months old (we now use a sleep sack, see below) and it is seriously magical. If you use my link, you will get a code to save 10% off! Avery is 10 months old and these are her current favorites (as well as all of the books and some of the toys and such above). All of these will continue to grow with her for the next several months too! 2. Foam Letters - Avery is that baby who puts every single thing in her mouth. We play with these in and out of the tub because she can chew on them! I love telling her what each letter is every time she holds one up too. 3. Push Walker - This toy really grows with baby! The front part comes off to play with before baby can stand. As annoying as the songs and sounds can get to me, Avery really seems to love them. Now that she can pull up we re-attached it and just lock the wheels in place. Once she's ready to start taking steps she'll be able to use it then too! 8. Walker - Avery loved her walker the most before she could crawl, but it's still something she likes to go in if I'm in the kitchen or cleaning around the house so she can follow me. This one is such a great deal too! Certificate for Photo Session - Pictures are a gift that will last a lifetime! Giving cash or a certificate for getting some photos done would be a really thoughtful gift, I know I'd love to receive that because professional pictures aren't cheap! Carter's Gift Card - Or any clothing store. Of course purchasing an outfit yourself is always acceptable, but a lot of people might have the same idea and a gift card allows mom to purchase baby clothes in the coming months when baby has grown and isn't receiving lots of gifts! So who are you shopping for this year? 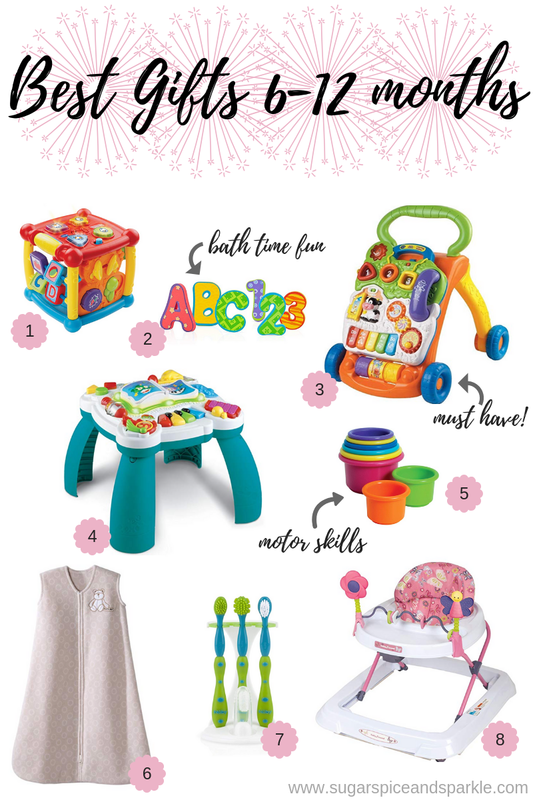 I hope this guide was helpful to you and that the little ones in your life enjoy these items as much as mine does!